Spanish cruise line Pullmantur Cruises has appointed Fred.\ Holidays as its UK’s General Sales Agent and are now actively seeking British cruise passengers through its dedicated Pullmantur Cruises UK website. The cruise line offers a Spanish-style cruise experience using five vessels, Empress, Monarch, Sovereign, Horizon and Zenith, which were once operated by Royal Caribbean International and Celebrity Cruises. Pullmantur Cruises is owned by Royal Caribbean Cruises Limited and has a subsidiary company CDF Croisières de France which caters to the French cruise market. 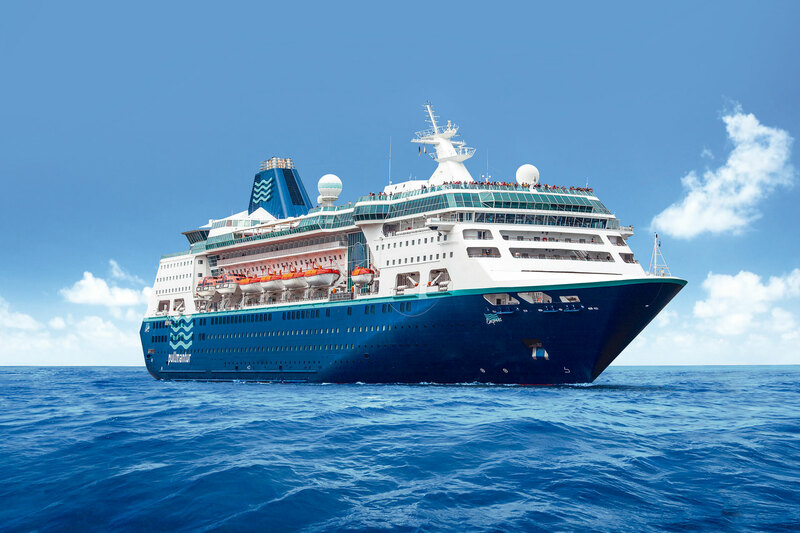 Fred.\ Holidays are offering all-inclusive fly-cruise packages sailing with Pullmantur Cruises which include flights, overseas transfers gratuities, port charges as well as all meals and on-board drinks (alcoholic and non-alcoholic). These holidays are designed to appeal to families, couples, groups of friends and those who have never cruised before. The itineraries on offer for 2015 span the Baltics, Caribbean and Mediterranean along with the British Isles, Northern Europe, the Black Sea, South America, Africa and the Norwegian Fjords. Highlights of the 2015 season include the following voyages. The seven-night Breezes of the Mediterranean itinerary departs from Barcelona (Spain) and calls at La Goulette (Tunisia), Naples (Italy), Civitavecchia for Rome (Italy), La Spezia (Italy) and Villefranche (France). Prices start from £899 per person based on staying in an inside cabin on an all-inclusive basis including flights, transfers, gratuities and port taxes for departures between 28 March and 10 October 2015. The seven-night Baltics Capitals itinerary departs from Malmö (Sweden) and calls at Warnermunde (Germany), Nynashamn (Sweden), Helsinki (Finland), St Petersburg (Russia) before docking in Talinn (Estonia). Prices start from £1,299 per person based staying in an inside cabin on an all-inclusive basis including flights, transfers, gratuities and port taxes for departure on 4 July 2015.